The royal wedding is just days away, and once we find out about the dress, the guest list and the food, one question will still remain. Where will Harry and Meghan Markle go on their honeymoon? Here are a few possibilities for the couple, and everyday newlyweds too. Sand dunes are pictured in the Namib desert, Sossusvlei area in Namibia. The remoteness of the attractions in this southwestern African nation -- coupled with it being one of the least populated countries in the world -- means privacy for a couple who will no doubt crave it after having been at the center of one of the most watched weddings in the world. Namibia is known for safaris, luxury tented camps and outdoor adventure. 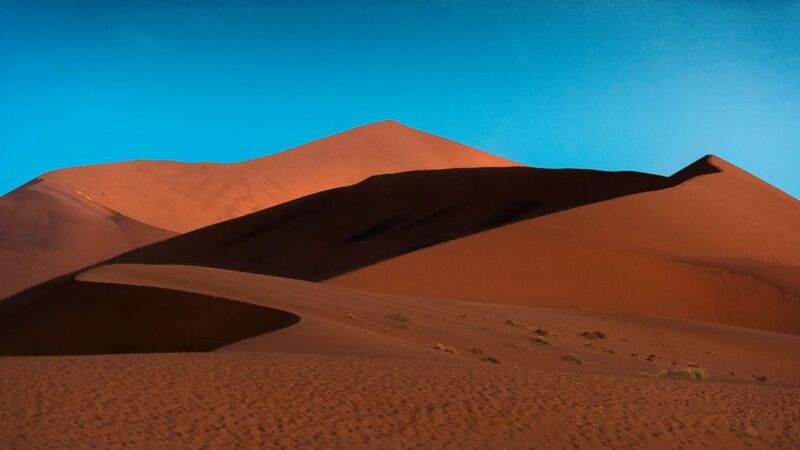 The nation is home to the second-largest desert in the world, meaning visitors can choose between the vastness of the desert or the lush lands of a game reserve. Namibia first appeared on most tourist's radars when Angelina Jolie gave birth to daughter Shiloh there with then-husband Brad Pitt by her side. If the couple decides on a mini-moon in order to return to their royal engagements as soon as possible, Italy is a short distance from London and a well-loved honeymoon destination the world over. Markle reportedly vacationed in Positano on the Amalfi Coast with her close friend Jessica Mulroney shortly after she began dating Harry. Positano is known for its stunning landscape of homes and hotels seemingly built into the cliffs with the sea below. Visitors tend to explore the nearby towns of Ravello and Amalfi and often also visit the posh island of Capri, just a quick boat ride away, on a trip to the Amalfi Coast. In fact, Markle and Mulroney did just that. The food and wine, plus loads of small-town coastal charm are the hallmarks of a trip to Positano. Le Sirenuse: A luxury, 58-room resort overlooking the sea. Villa Rosa Positano: An intimate hotel steps from the center of Positano. Many rooms have balconies with views of the Mediterranean. 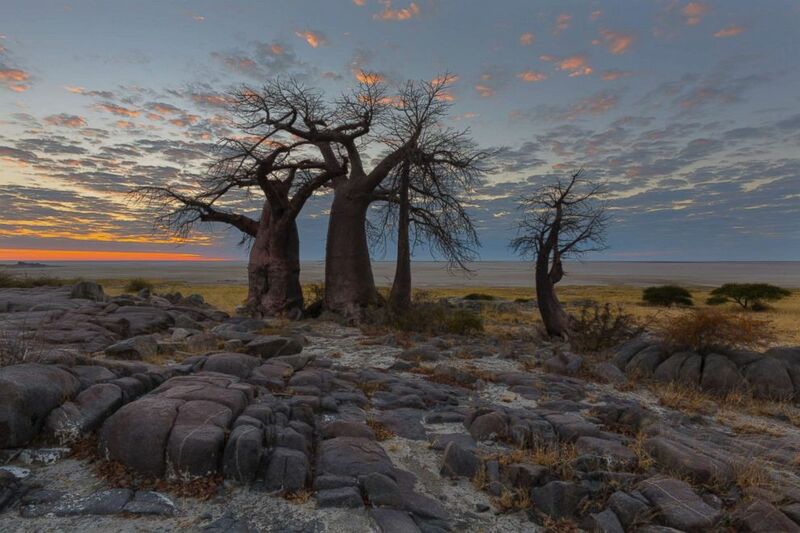 Boabab trees are seen at sunrise in Botswana. They've been to Botswana before -- in 2017, to celebrate Markle's 36th birthday -- and if the paparazzi photos were any indication, they had a wonderful time. Plus, Harry sourced the center stone in Markle's engagement ring from the African nation, indicating the couple's strong ties. More well-known than Namibia and with higher tourism, Botswana has no shortage of luxury camps for couples seeking a safari for their honeymoon. Little Vumbura Camp: A six-room room camp on a secluded island with the nearest property a half-hours drive away. Situated at the northern part of the Okavango Delta, guests of this tented camp enjoy customized menus daily. Where to stay on a regular budget: Meno a Kwena: 8 tents on a clifftop with views of the Boteti River below.